The second of three parts. 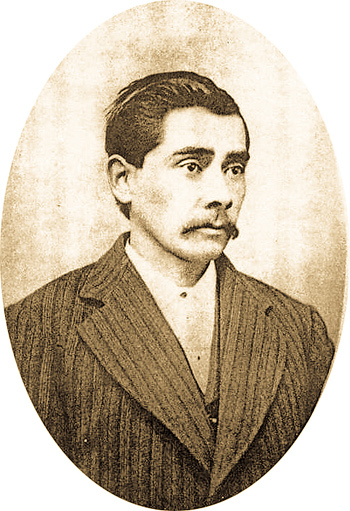 The Wakamatsu Colony had collapsed and the pioneering dreams of the Japanese immigrants were shat- tered. 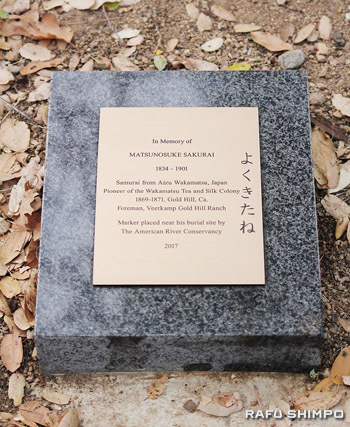 The once-hopeful colonists dispersed, some deciding to return to Japan, while others chose to stay in California. 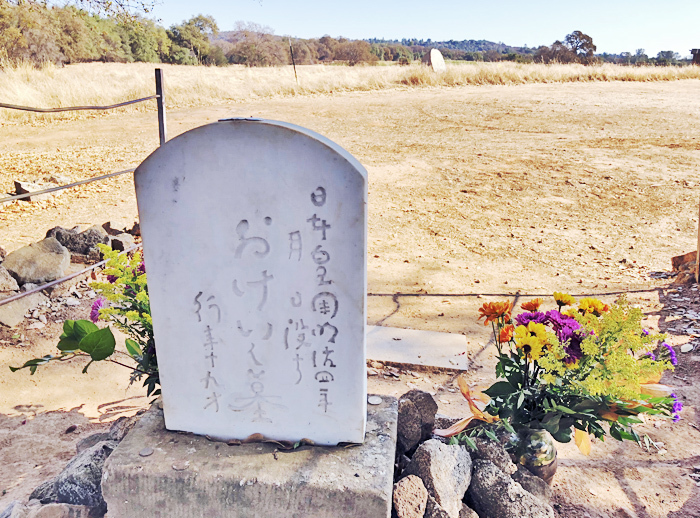 Henry Veerkamp was the eldest son of the farming family that took over the site of the failed Wakamatsu Colony. In a Veerkamp family portrait taken in 1875, he is standing in the center. 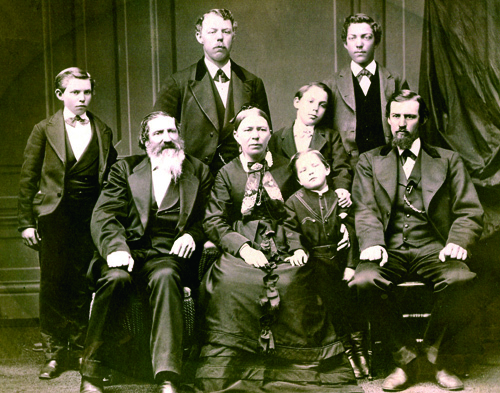 His parents, Francis and Louisa Veerkamp (seated in front of Henry) cherished Okei like their own daughter. “Okei was a beautiful girl,” he told the writer. 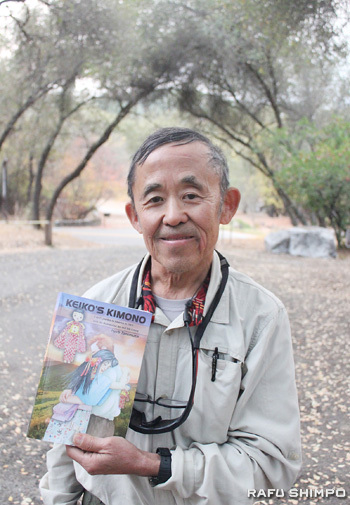 At the time of the interview, Henry Veerkamp was 80 years old, but the memories of Okei from when he himself would have been 20 seemed laden with an undeniable affection. 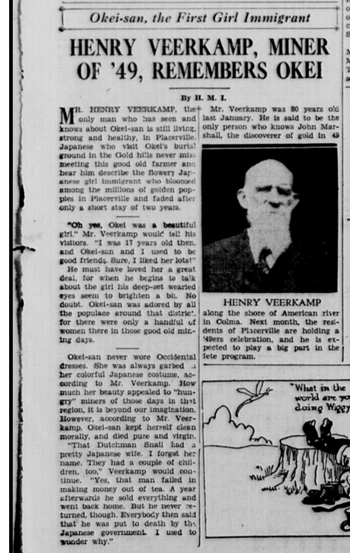 Below, in an April 23, 1931 Nichibei Shinbun story, Henry Veerkamp recalls his memories of Okei. So interesting. 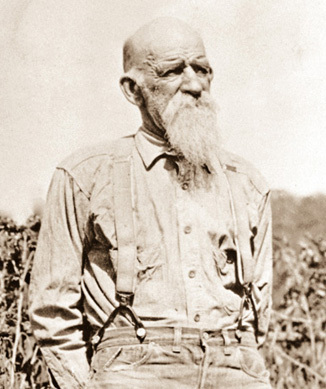 Thanks for telling this story of pioneer times.